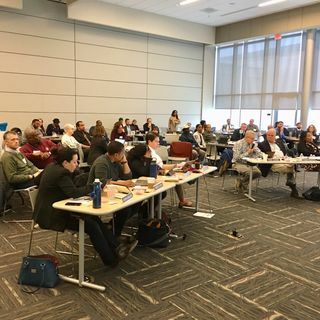 On March 8, 2019 the Durham City Council met for the final of two budget retreats. To learn more about the process visit https://durhamnc.gov/204. Note due to the length, this podcast had to made into two parts. This is the second of two parts.